Jumper wires provide access for testing all components using either Micro-Pack or Metri-Pack connectors on GM vehicles 1985 and up. 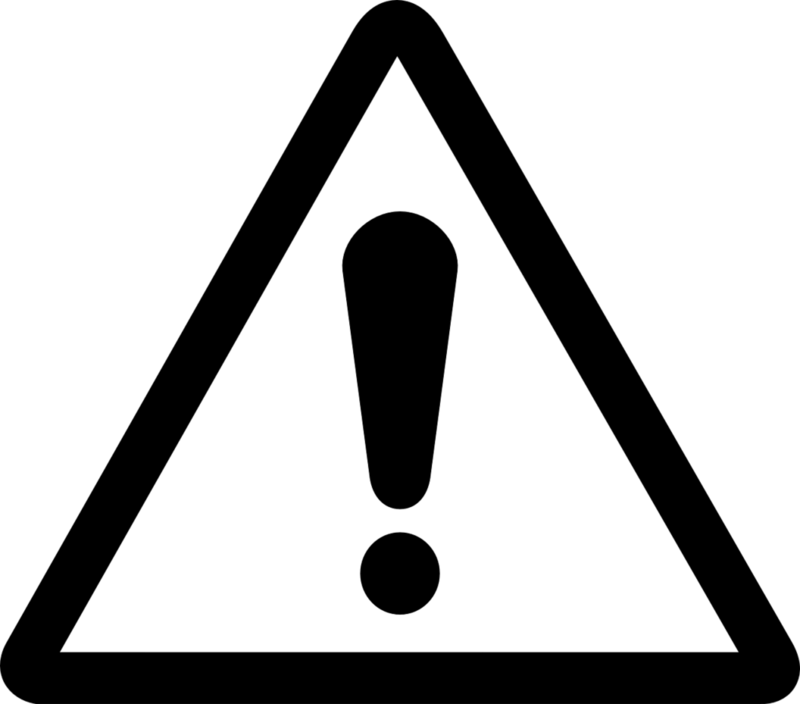 Enables a technician to "T" volt/ohmmeter into harness for diagnosing computer and sensor problems. 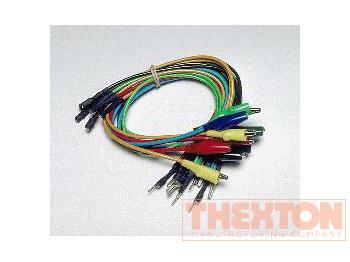 10 color-coded jumper wires are included to help identify terminal connections (5 for Micro-Pack and 5 for Metri-Pack). 12" test leads.